did this actually help us in the war? 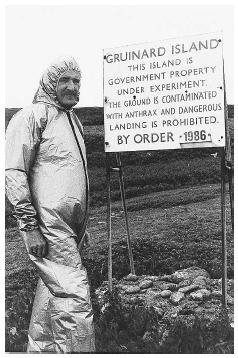 Thanks to a student for researching what happened to the Scottish island contaminated with Anthrax! The British poured formaldehyde (a toxic and corrosive compound that evaporates quickly and is broken down by sunlight) watered down with sea water onto the island until it was clean. They tested the soil afterwards, and performed tests with live sheep who survived after grazing on the island. The island was then sold back to the family of it's original owners for the price they bought it at, 500 pounds. 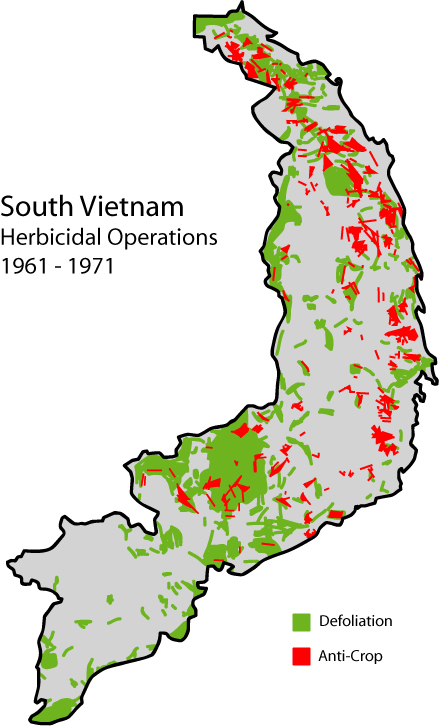 I found this interesting, because it gives a little picture into what the impact of chemical/biological warfare could have on a country.